Cory Nieves started Mr. Cory’s Cookies because he was tired of having to catch the bus since his family didn’t have a car. In 2009, Mr. Cory told his mother he was tired of taking the bus to school and he wanted to buy his mom a car. 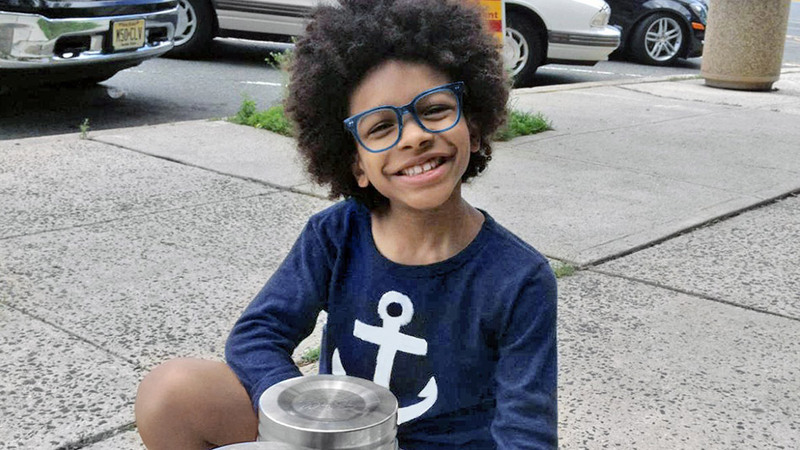 He crafted the idea to sell hot cocoa to raise the funds. Mr. Cory put all his spare time into selling hot cocoa at the Roman Inn in Englewood, NJ, and later in front of his home. (Source: Mr. Cory’s Cookies). He was 9 years-old. His cookies are made with 75% all natural ingredients and have no preservatives. Once his mother realized how serious he was, she encouraged him to continue selling hot cocoa to save money for college. Not only did Mr. Cory keep at it, but he began selling lemonade and cookies to expand options for his loyal customers. Every item available was just $1.00, and his small customer base began expanding as word spread of his inexpensive and delicious treats – mostly the cookies. Despite needing a car, they give a majority of thei back to local shelters. In 2014, Ellen Degeneres decided to help him build his business. She gave him $10,000 and a car and a sign to advertise his cookies.